Life is hectic and when we are pulled in multiple directions with work, family and friends, many things can happens. The kids spill drinks and create disasters, pets have accidents and homes just get dirty. 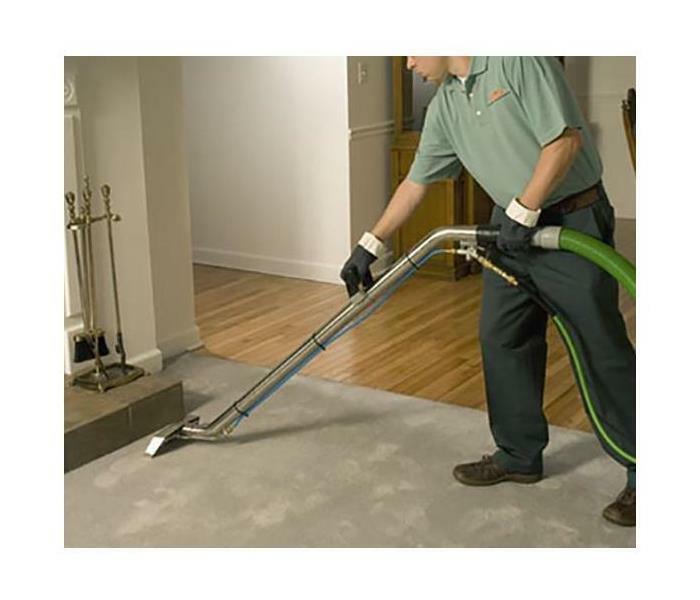 SERVPRO of Ebensburg understands that life gets in the way of keeping a house maintained at all times. 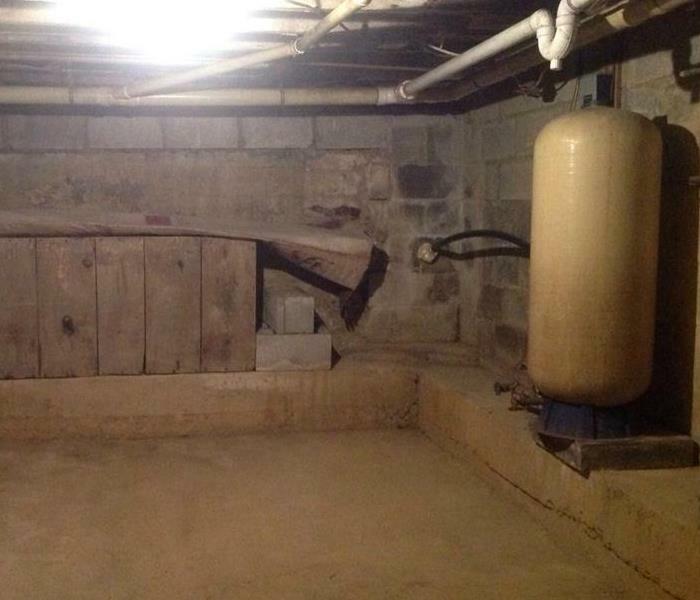 We luckily have the expertise to provide a deeper clean than your basic house cleaning service. We have a team of dedicated and highly trained residential cleaning specialists that will ease the burden of cleaning of your home. We pride ourselves on the ability to create a safe, clean and comfortable living environment for you and your family.